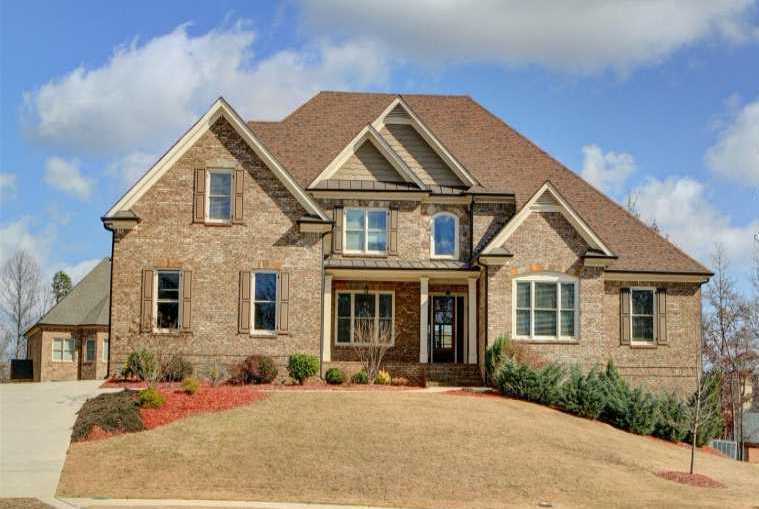 This Buford GA neighborhood of Stonegate At Ivy Creek is located in Gwinnett County GA 30519 just off of Camp Branch Rd. NE between 85 and Hamilton Mill Rd. NE. 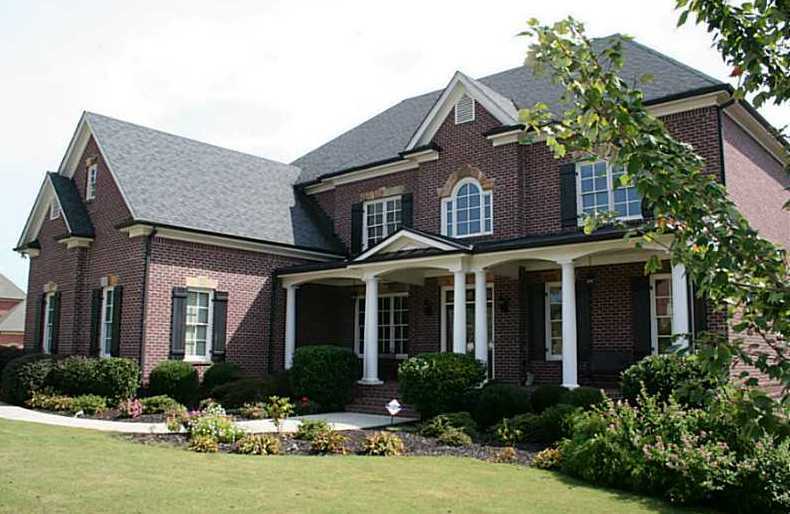 The list price range for a home in Stonegate At Ivy Creek is between $335,000 to $850,000. Most of the homes built between 2005 to 2009 in the community. Homes in the neighborhood have from 4 to 6 bedrooms & 3.5 to 5.5 bathrooms. The median sales price for a house, at time of post, is $502,000 and the average total list days on market is 258, at time of post. HOA fees-(Home Owner Association), at time of post, are $850.00 a year with an initiation fee of and includes a gated entrance. Neighborhood streets include Springbluff Lane, and Springbluff Court. 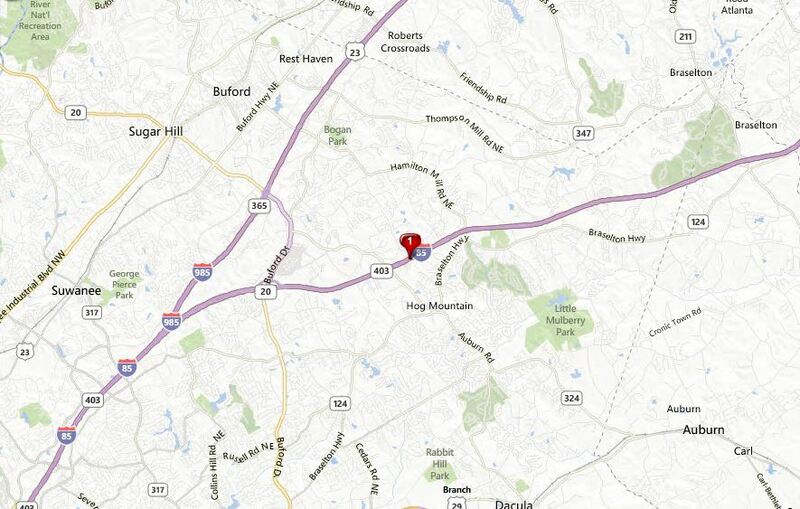 Directions: From I-85N Exit #115 (Mall of GA) toward Buford. Turn Right on Mall of GA Blvd to Right on Gravel Springs Rd (SR 324) to Left on Camp Branch Road to the first neighborhood on the right.